Would you like the most high tech, interchangeable/changeable pictures, Full HD Quality wireless spy cameras on the market? There are a lot of choices when it comes to picking a Miniature spy camera. It is important to get all the features that you want. You want a remote control and remote push alarm messages to come into your phone? Are these kind of things that you want On an IP spy camera?If so this is the product for you. You can still use it while it is charging. You can record even the tiniest bit of motion and it has a rechargeable battery witha PIR motion sensor, video + audio recording and 2 years standby time. 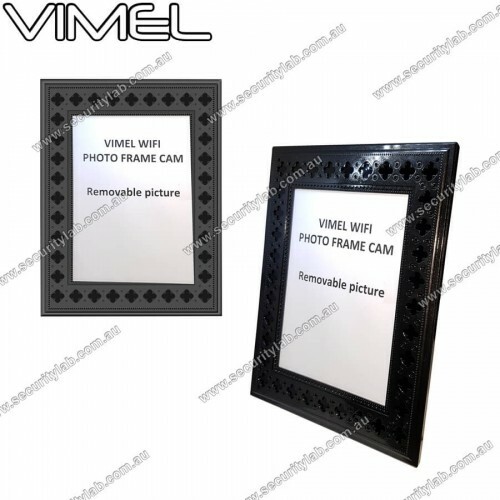 These are just a few features of this amazing photo frame spy camera with Wi-Fi night vision. This miniature hidden camera comes in. 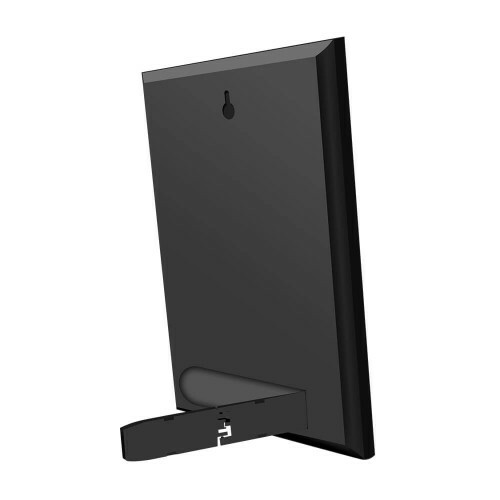 HD video 1280 x 720P for a unlike any other hidden video camera experience. It's also initiated by a remote control. This is a feature that many users truly enjoy. You can either use regular batteries or rechargeable batteries whichever you prefer. You can also record up to 64GB of material and when you are done with it transfer it to your computer and clear the card out again. This is truly one of the best photo frame cameras on the market.